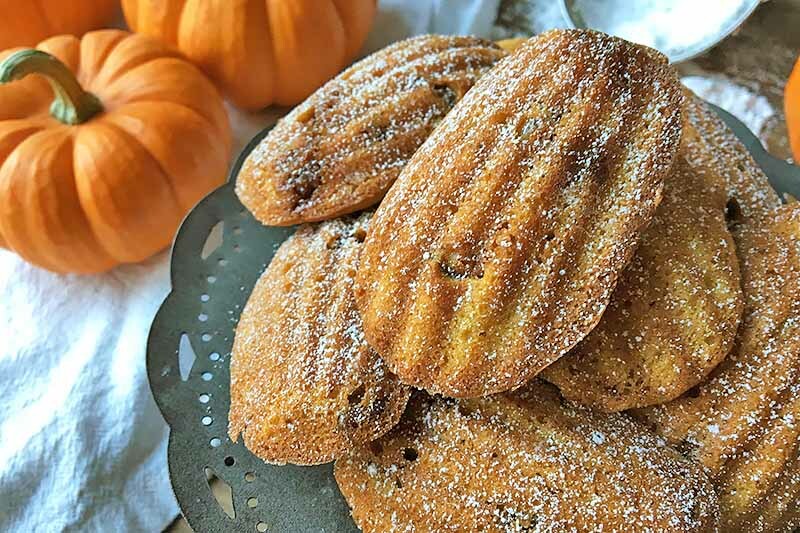 There’s one ingredient that makes any baked good better, and it’s the star of Grandma’s Brown Butter Cookies. 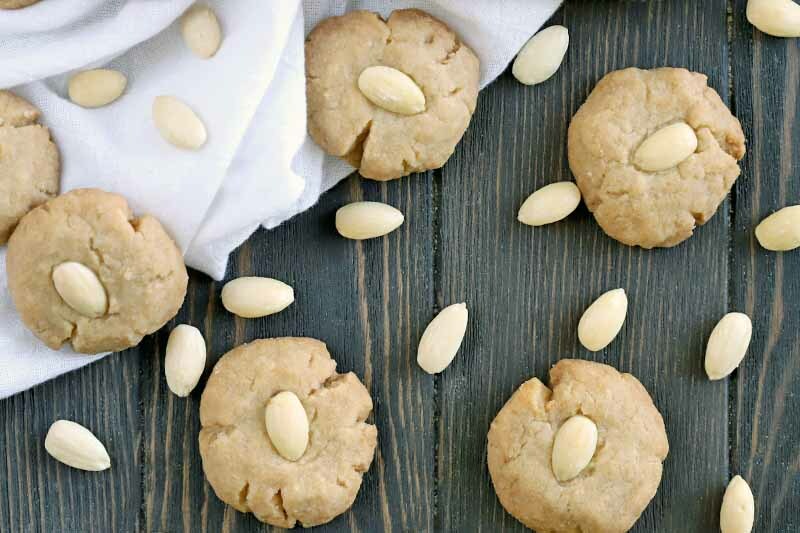 These soft homemade treats will melt in your mouth, with a nutty and comfortingly nostalgic flavor, and a crunchy blanched almond on top. Get the recipe now on Foodal and bake up a batch today. 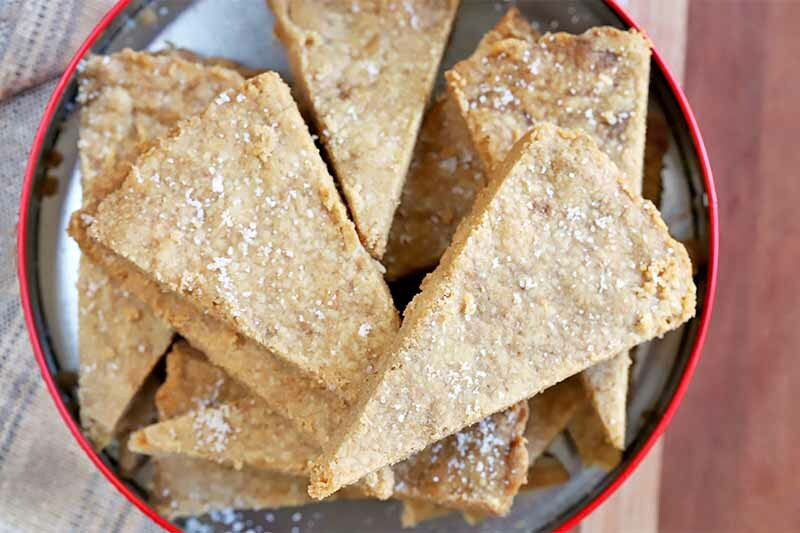 Chewy, nutty, and sweet, this is the shortbread cookie to beat all others. Why? Because it’s made with delicious brown butter. And you won’t believe the impact this ingredient has on texture and flavor! 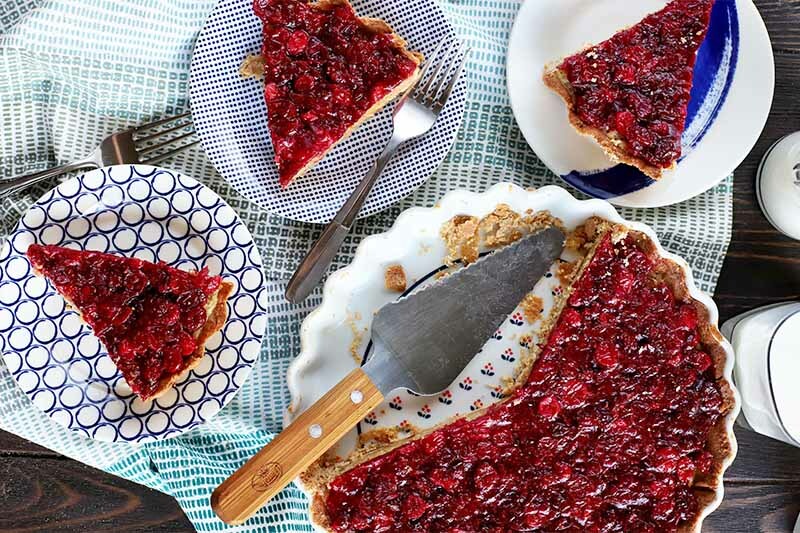 Baked in a tart pan, the gorgeous fluted edges offer a beautiful presentation. Get the recipe now on Foodal. Looking for a new way to cook with butter? Follow our easy step-by-step guide to get perfectly nutty and toasty brown butter. Master this yummy technique to use in sauces, pastries, and so much more. 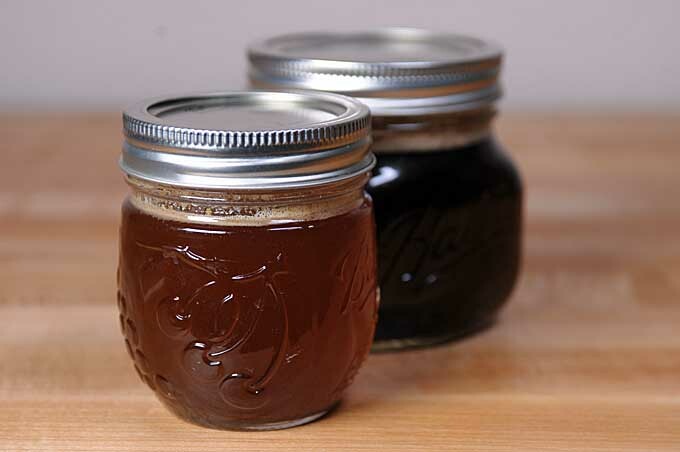 You only need just a couple minutes to completely transform one of your favorite ingredients! Grab a stick or two of butter, and get cooking now on Foodal. Step up your bread game with a touch of brown butter. 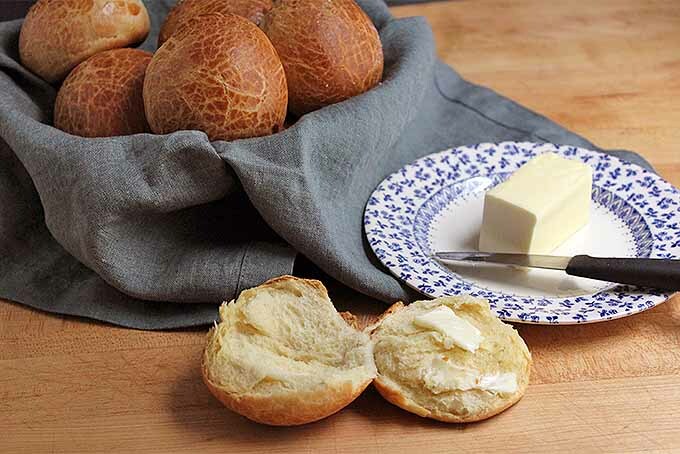 These nutty brioche dinner rolls are a guaranteed hit at your next dinner party. A simple enriched dough is elevated by toasty notes that will have everyone begging for seconds, or thirds! Get the recipe now on Foodal. 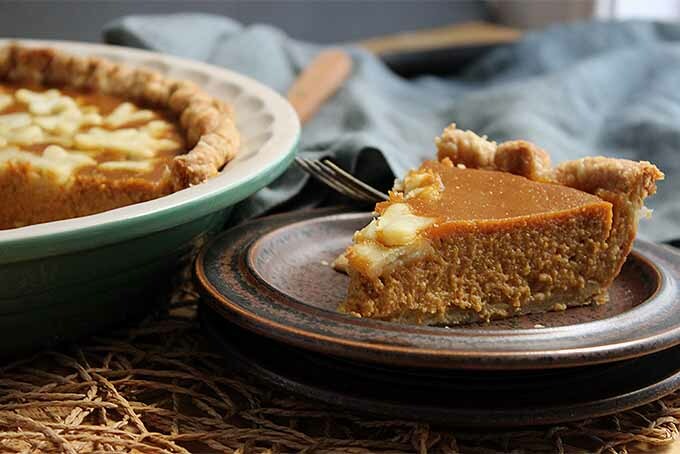 Everybody loves a good pumpkin pie, but sometimes it can be just a bit too plain on its own. Well, put away that ice cream and Cool Whip – you don’t need them anymore! This recipe, flavored with sage and brown butter, just might by the very best pie you’ve ever tried. Read more on Foodal, and put it to the test today. 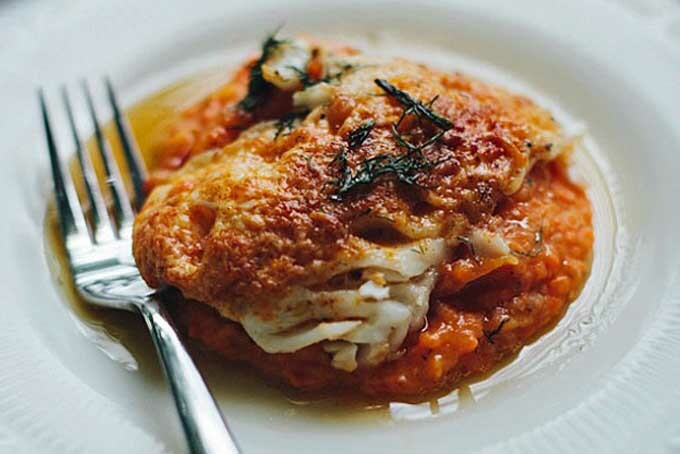 This simple recipe for pecorino-encrusted cod is a quick fix for a very sophisticated looking type of dish. It serves as a great weeknight meal as well as excellent fare for a formal dinner party. 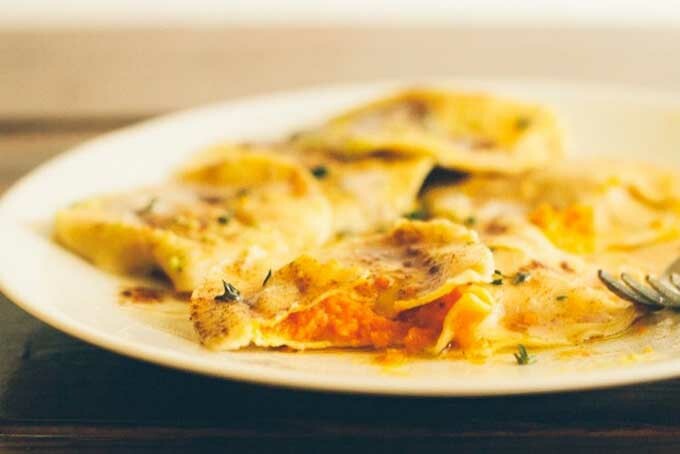 Like squash or sweet potato puree, carrot puree is earthy and sweet, a wonderful stuffing in ravioli. Try this healthier comfort food recipe now. 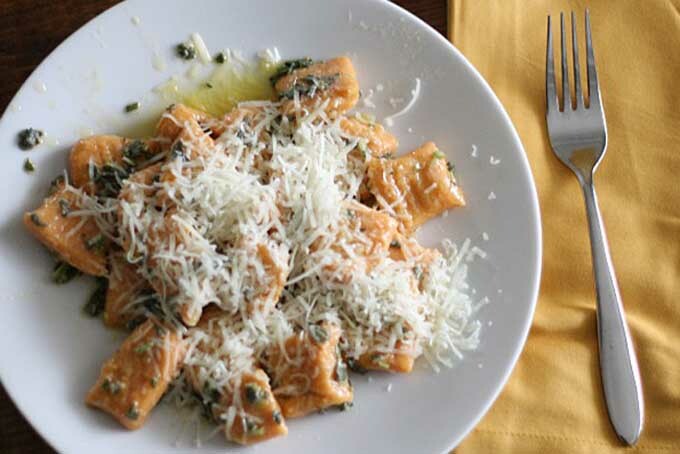 Do you love gnocchi but want to try something a little different? How about a sweet potato version as the perfect healthy comfort food? Get the recipe now. Looking for a new fish recipe to try? Here’s one, Sole Amandine. 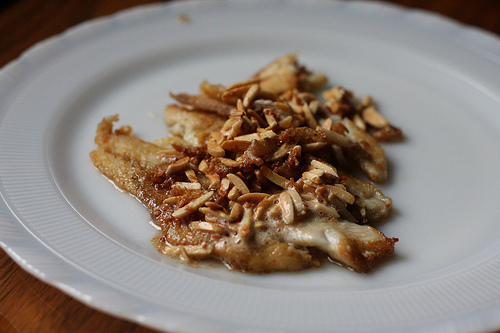 This fish recipe is cooked using brown butter. It is something new that for sure you’ll love. Check the recipe now on Foodal.